European Rugby Champions Cup organisers have moved to calm fears over the re-scheduling of pool games following the Paris terror attacks which has led to games being postponed. 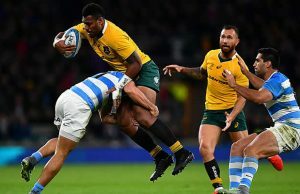 European Rugby club owners have voiced concerns that some of the matches that have already been postponed might never be played given the congested fixture list due to the late start of the season in a World Cup year. 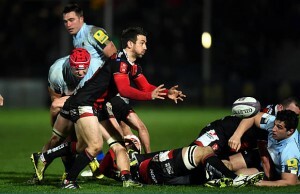 The Toulon Bath fixture last weekend was one of the bigger matches to be postponed and both club owners have failed to come up to with a suitable time for the match to be played. Bath ower Bruce Craig has suggested that the match might never be played as he has ruled out it being played on a Wednesday. Toulon club owner Mourad Boudjellal has thrown out some suggestions for the timing but so far a suitable time has not been agreed upon. The most opportune time could be during the Six Nations, but both teams would be stripped of a raft of players on international duty for what could be a crucial match in a pool that also includes three-time winners Leinster and Wasps, who upset the form book by beating the Irish province on Saturday. Bath would arguably suffer more if they have to play the three time champions during the Six Nations as they have more internationals that would be involved in the Six Nations. 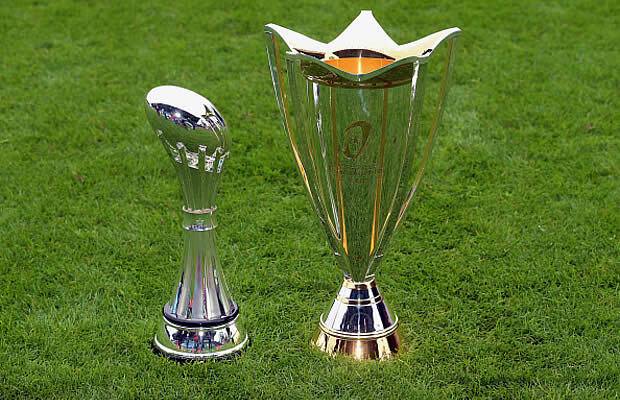 The European Professional Club Rugby (ECPR) said it was “continuing to work with the Ligue Nationale de Rugby (LNR), Premiership Rugby and the PRO12, as well as the relevant clubs, to consider all possible fixture permutations with the aim of coming up with a workable solution as to how the Stade Francais Paris v Munster Rugby match, in addition to the five games from Round 1 of the tournaments, can be rescheduled in an already crowded rugby calendar. Bath first-team coach Toby Booth said he was desperate for the match against Toulon to go ahead. “We want to do whatever we can to get this fixture played,” Booth told the BBC. “We are desperate to play it and we are looking forward to pitching ourselves against the best in Europe. That postponement followed those of Toulon-Bath and also Oyonnax-Ulster, Racing 92-Glasgow and Bordeaux-Clermont.